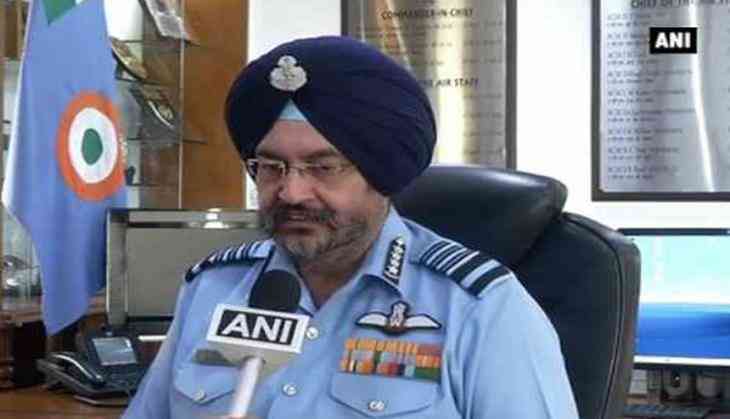 India's Air Chief Marshal Birender Singh Dhanoa is going to Sri Lanka on an official tour from 11 to 14 December. During his visit, the Chief of Air Staff is scheduled to hold meetings with the officials of Sri Lanka Air Force and deliberate on the matters of mutual interest to both the nations related to regional security. He will also review the Commissioning, Award of Wings and Passing Out Parade of the Lankan Air Force, which is scheduled for 14 December. The occasion will be the first in Sri Lankan history to witness a foreign Air Force Chief reviewing the parade ceremony. According to a statement by the Indian defence ministry, the visit would provide impetus towards increasing defence cooperation between the two Air Forces and pave the way for greater interaction in the future.